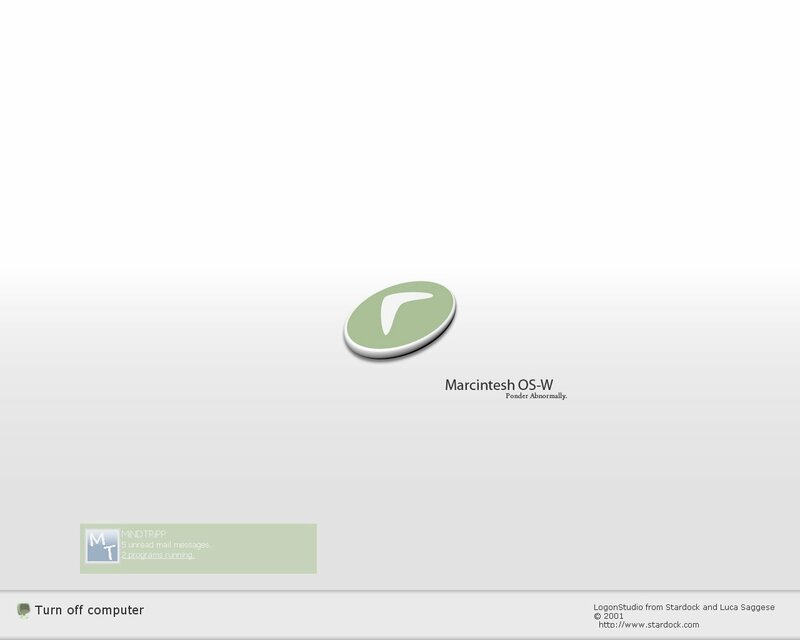 Permission inside Marcintesh OS Logon folder. IS VERY GOOD LOGON THANK YOU WWWWWOOOOOO!! !